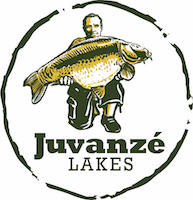 Juvanzé Lakes has an excellent reputation for the quality of the food. 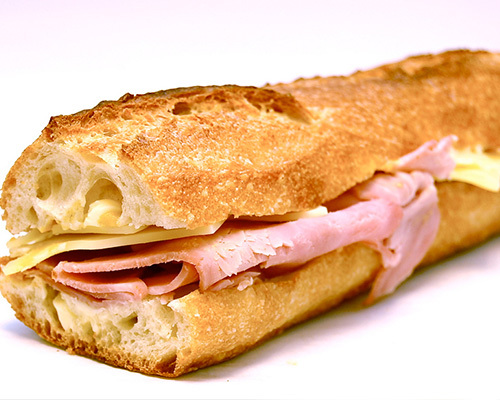 Over 90% of the customers take the food package and the feedback is superb. 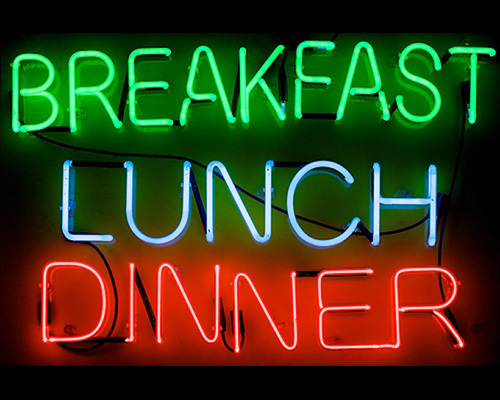 We offer any combination of breakfast, lunch and dinner. 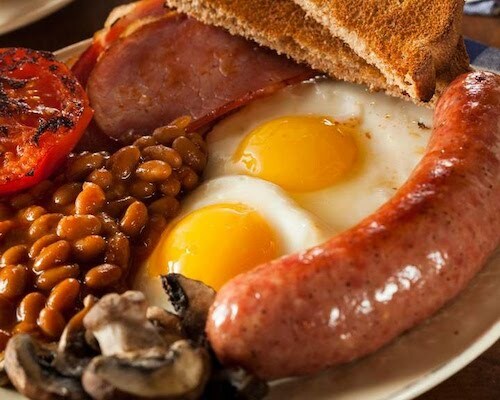 English breakfast with a drink served at the lodge or Breakfast baguette with a drink delivered to your swim. A sandwich baguette, crisps and a drink. Delivered to your swim. Dinner comes with a drink and desert. Served at the lodge. 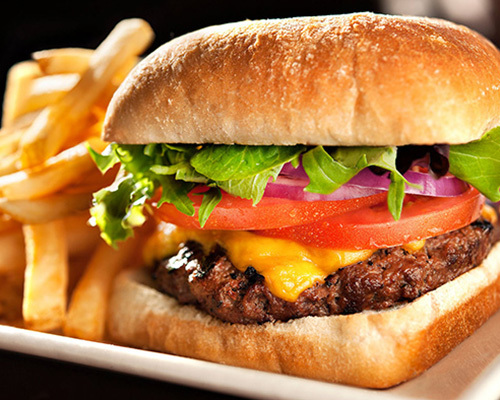 Breakfast and dinner served at the lodge and lunch is delivered to your swim. All meals are served with a drink and a desert. Please advise us of any allergies or strong dislikes when ordering the food package.